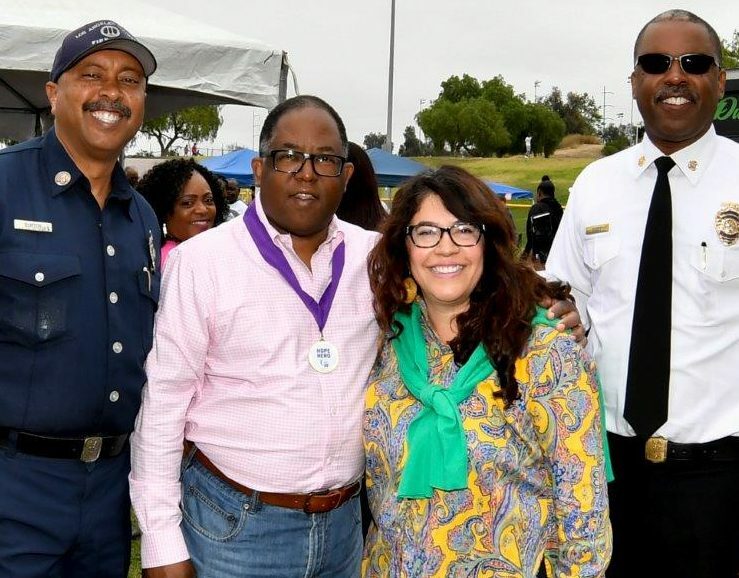 Supervisor Mark Ridley-Thomas walked with cancer survivors to kick off the Relay for Life of Baldwin Hills, a 24-hour walkathon aimed at increasing public awareness of cancer while raising much-needed funds for the American Cancer Society’s patient service programs, cancer research, advocacy and community education. In his speech during the opening ceremony, he stressed that fighting cancer requires all hands on deck. “It’s an honor for me to be able to support the American Cancer Society in their work to fight cancer. I think it would be safe to say that most of us here have been touched by cancer, either personally or through a close friend or family member. 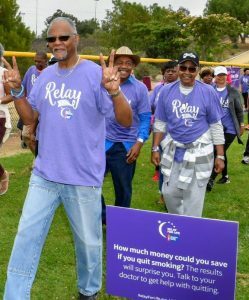 “According to the latest data from the Centers for Disease Control and Prevention, there were 195,951 new cases of cancer between 2011 and 2015 in Los Angeles County. During that time period, 70,920 people died of cancer in the County. “We can and must do more. We have to take action to lower the risk factors and exposure to known cancer-causing substances, promote healthy lifestyles, and provide early detection and screening programs. 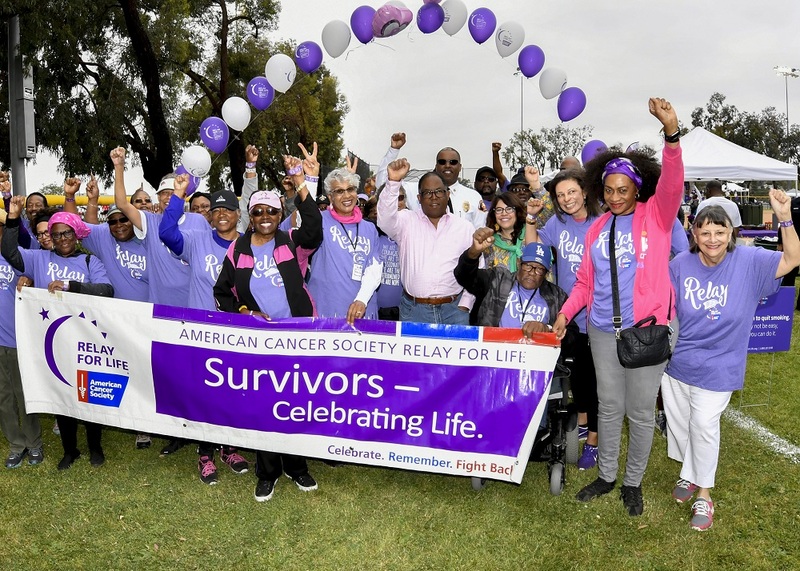 “In Los Angeles County, fighting cancer means all hands on deck. Recognizing that cancer is a complex disease, our departments employ a multi-disciplinary approach to cancer care — with primary care providers, specialists, surgeons, geneticists, nurses, nutritionists, social workers and others coordinating care centered around the patient. 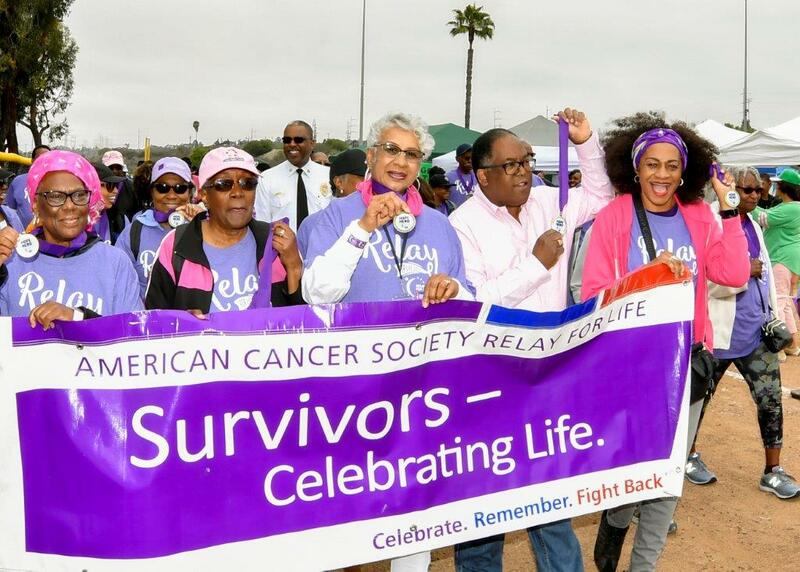 “Through programs such as Every Woman Counts and Family PACT (Planning, Access, Care and Treatment), we provide free early cancer detection programs, and follow-up care and treatment for low-income residents. “The results have been noteworthy. In the past two years, we have improved screening rates for several major cancers: 17 percent improvement for breast cancer; 11 percent for colon cancer; and 47 percent for cervical cancer! “This translates to 12,000 more patients who were screened in 2017 than in 2015. “County hospitals, often in collaboration with the nation’s leading universities, offer state-of-the-art treatment and research dedicated to comprehensive patient care. Through the eConsult system, we have also improved the speed at which providers receive responses for oncology specialty assistance, ensuring that even non-urgent oncology requests receive responses within four calendar days. “We have also developed a guidebook called 26 Cancer-care Related Expected Practices to educate providers and establish effective approaches to care, and we have created a Cancer Care Taskforce that will create an action plan for improving the continuum of care for cancer patients within the County system. “Furthermore, our Department of Public Health works to actively reduce barriers to healthy lifestyles by implementing programs for tobacco control, healthy food access, and environmental health. “I commend everyone gathered here today for your dedication to fighting cancer. This is a burden that impacts people, regardless of gender, sexual orientation, race and ethnicity in all parts of County, and we must all step up to the plate. “Today we are celebrating survivors, recognizing those who continue to fight, and reaffirming our promise not to give up. 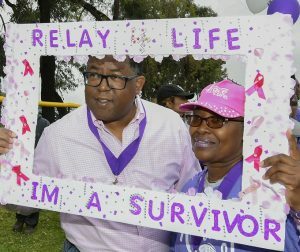 “The inspiration, hope, and sense of community generated during the next 24 hours of the Relay for Life will carry us to the next 24 hours, and the one after that, and the one after that.